Let’s face it. Eating leftover baked biscuits pales in comparison with eating freshly made biscuits. I particularly like light and flaky cookies while my childrean love cookies with chocolate chips. But of course, not everyone has the time to bake biscuits every day. And it’s not really practical to do so because of the energy consumption involved, aside from the expenses you would incur. So reheating baked biscuits is something most of us have to deal with. If you’ve baked biscuits only to realize that you won’t be consuming all of these goods in one sitting, how would you reheat the foods? 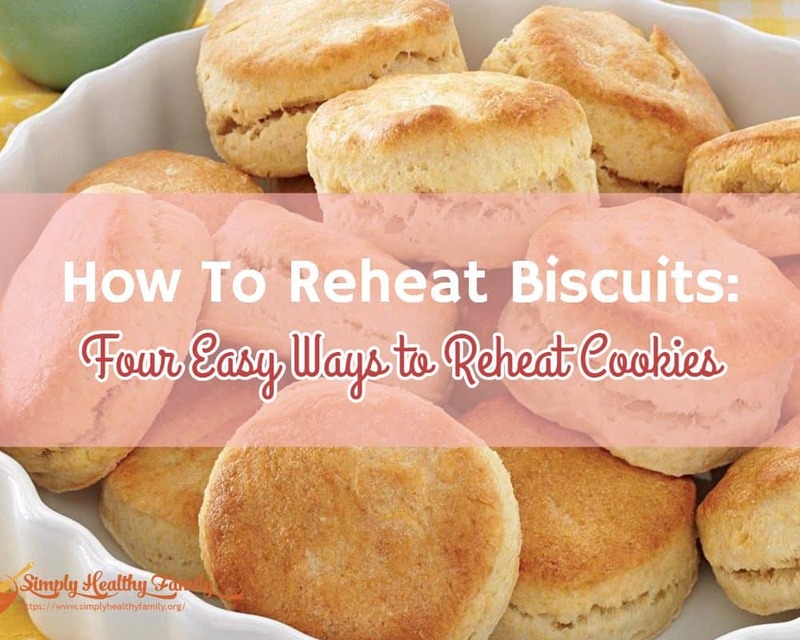 Reheating baked biscuits isn’t that complicated. In fact, there are several ways to do it. Learn how to reheat by reading this article. One method of reheating biscuits involves the use of a pan. 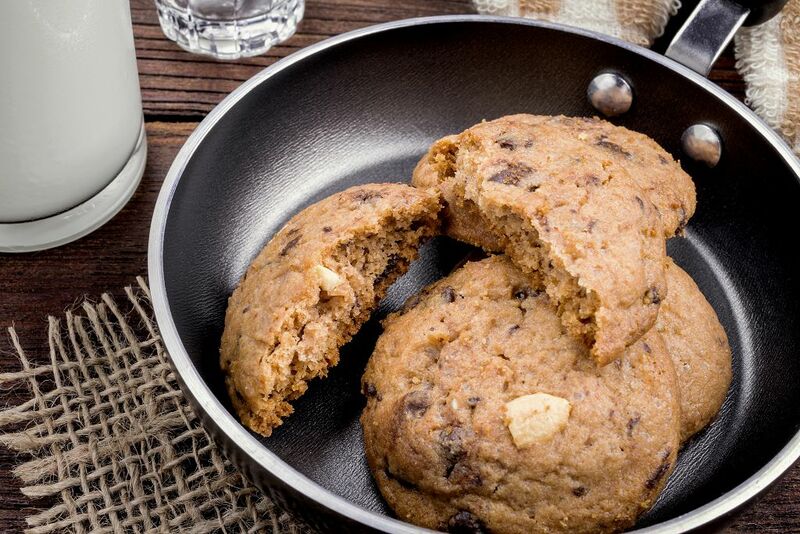 The pan’s size would largely depend on the number of biscuits you need to reheat. Place the pan over low heat. This should increase the temperature of the pan. Get an aluminum foil and place your biscuits in it. Wrap and place the biscuits in the heated pan. Cover it so that the heat will be equally distributed in the pan. 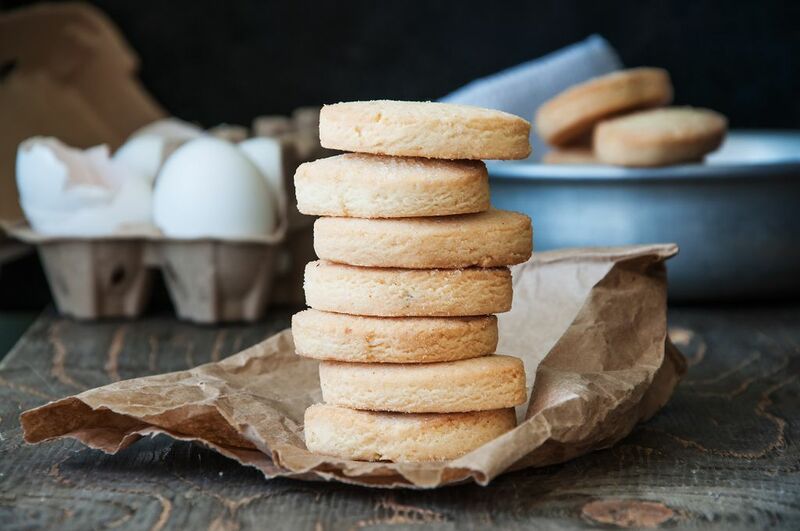 The heat should remain low to prevent the biscuits from losing its moisture. It should not take more than a minute to reheat the biscuits in the pan. This is a technique that I would suggest if you kept the biscuits in the refrigerator overnight. 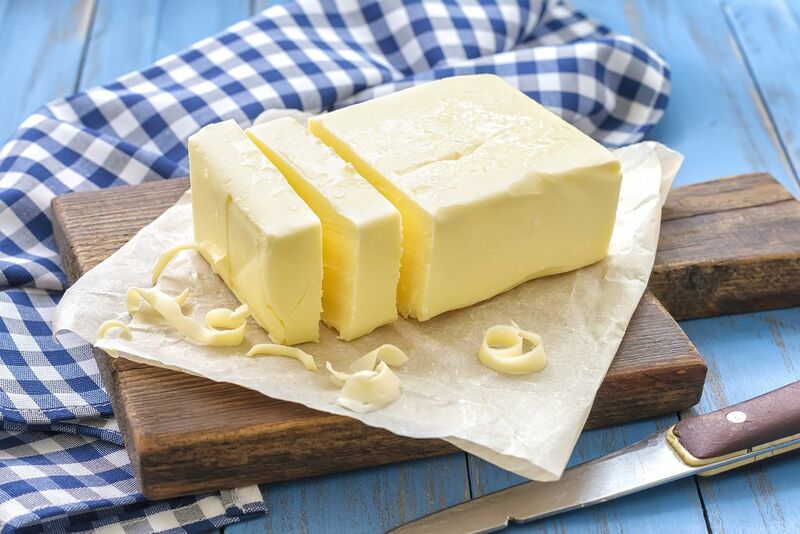 It’s really up to you to decide the type of butter you would want for this purpose. You can use whipped butter. I prefer unsalted butter, though. I know some people who recommend using olive oil. They say it can give the biscuits a more flavor. You’ll need a non-stick pan to reheat biscuits with this method. Place the pan on the stove, add a bit of butter or oil and keep the heat low. Flip the biscuits every 20 seconds or so. It should take around two minutes to heat the biscuits with this minute. Another easy and convenient way of reheating baked biscuits is by placing them in a microwave oven. You’ll need a microwavable container to reheat biscuits in a microwave oven. There’s the risk that the oven can dehydrate the biscuits. One way to prevent that from happening is to wrap the biscuits in a moist towel then putting them in the microwavable container. Both sides of the biscuit should be against the moist towel. This would cause the cookies to retain their moisture. Reheat the biscuits in the microwave oven for two minutes. You can also reheat biscuits in a microwave oven without having to buy a microwavable container. You can use a lunch bag instead. Start by sprinkling a few drops of water to the biscuits. This can make the biscuits moist again. But don’t overdo it as you would not want to eat soaking wet biscuits. Place the biscuits in the lunch bag. Don’t fill the lunch bag with biscuits, though. Seal the lunch bag and place it in the oven. Heat the biscuits for 5 to 10 minutes. 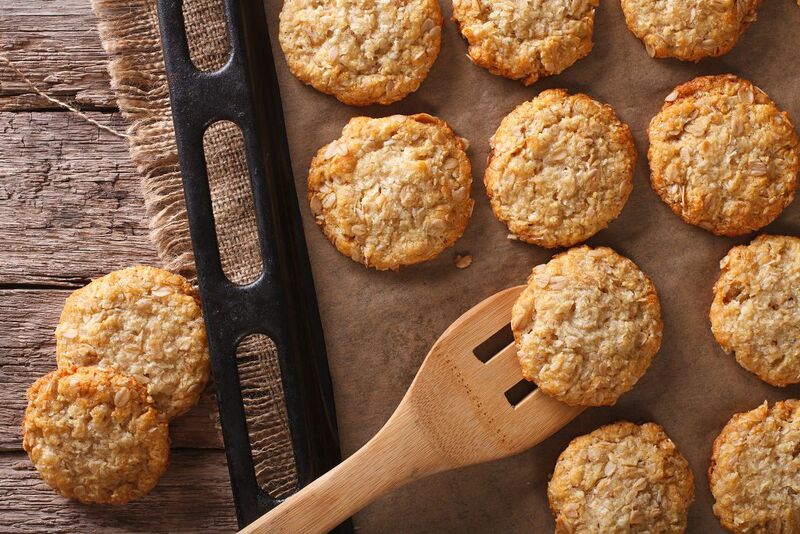 You’ll get chewy and delicious biscuits afterward. Biscuits can last for 1-2 days when stored at room temperature. If you want them to last longer than 2 days, you can put them in the fridge. 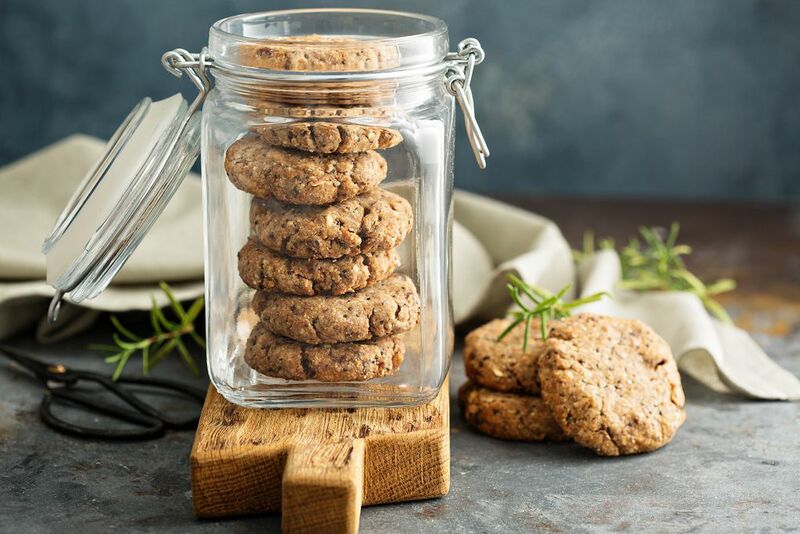 Freshly baked biscuits should be safe to consume up to a week after baking them. You can also freeze biscuits. Doing so would extend their freshness for 2-3 months. You can freeze biscuits by wrapping them with aluminum foil or putting them in a freezer bag. How can you tell that biscuits are no longer safe for consumption? The best way is to look at the biscuits. If there are white spots on it, then it’s a clear indication that molds have developed. You should discard them right away. Preheat the microwave oven first before reheating your biscuits. 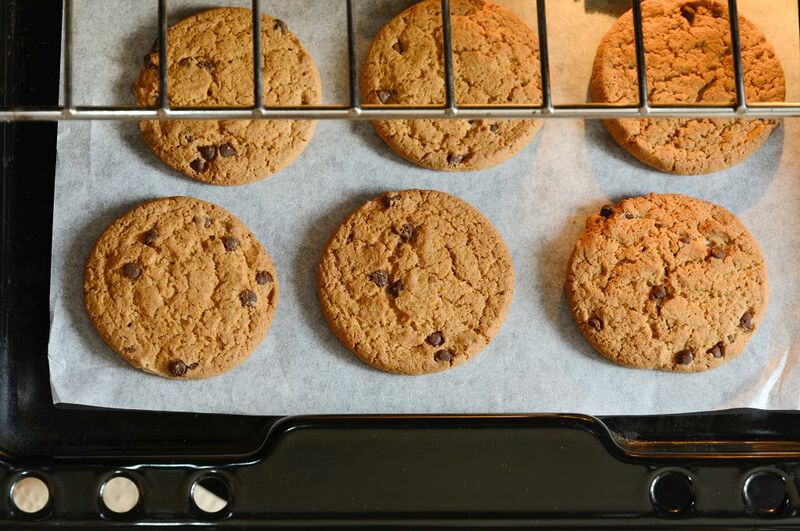 Preheating will ensure that you end up with evenly cooked cookies. I usually preheat the oven to 350 degrees F.
Unsure of the temperature of the oven? Invest in a food thermometer. Don’t overload the microwavable container with biscuits. It’s hard not to like biscuits. They’re tasty and can be eaten anytime of the day. And they’re relatively easy to bake. I guess everyone would rather have warm biscuits than a cold one, right? Fortunately for us, there are many ways to reheat biscuits. And as you have learned, reheating biscuits is basically child’s play. What do you think of this article? Let me know in the comments section below. Or share this article with biscuit-loving people you know.